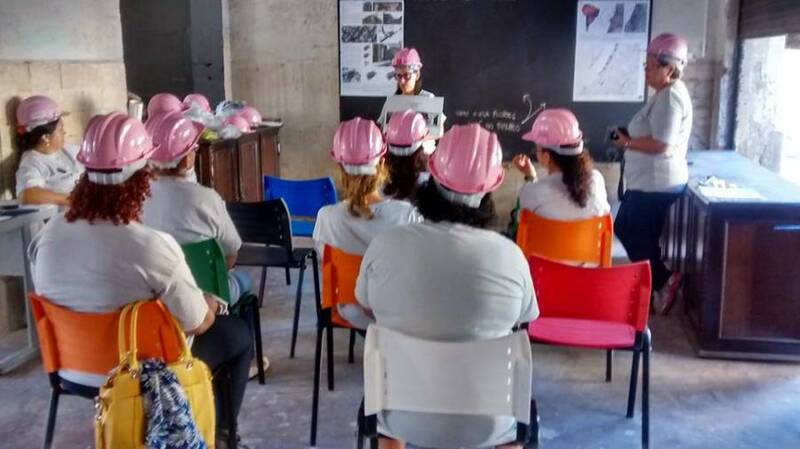 Mulher em Construção held its first classes this week through its project “Cimento & Batom – Reparos Domesticos” (Cement and Lipstick – House Repairs). The classes are free of charge and will teach women skills in home repairs, with the goal of preparing them for jobs in construction – a typically male-dominated field. 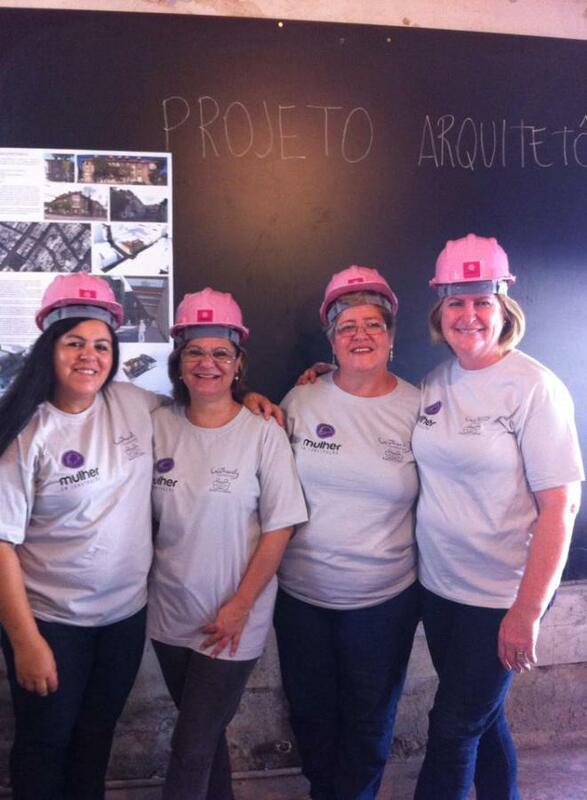 Mulher em Construção, located in Canoas, RS, works for the inclusion of women in the construction field, with this specific project aiming to train at least 100 women and assist them in finding jobs. 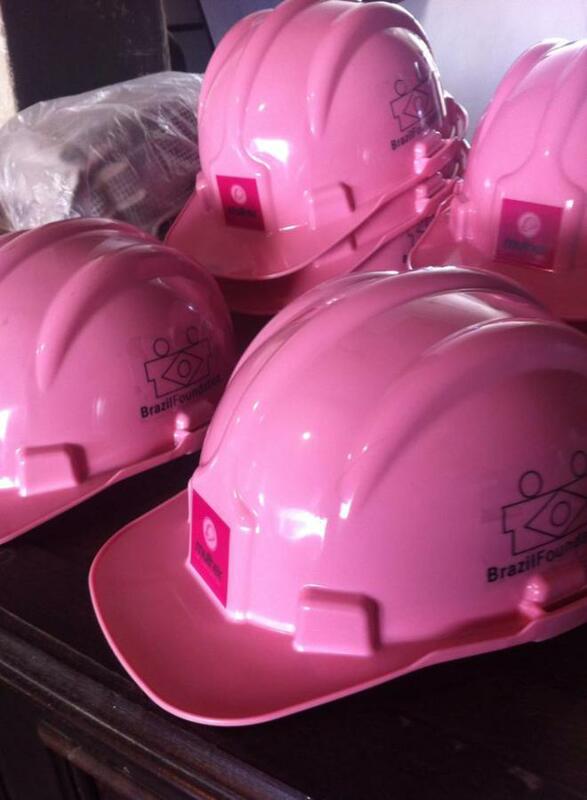 The project is supported under the BrazilFoundation Women’s Fund through the Women for Women Project.